Pure, certified organic patchouli oil which has a restorative effect. With its gorgeous exotic and sweet scent this essential oil can be worn as perfume or used in the bath or a vaporiser. Just add 5-10 drops for a nice relaxing bath or 3-5 drops to a vaporiser. Blends well with vetivert, clove, sandalwood and oriental oils. 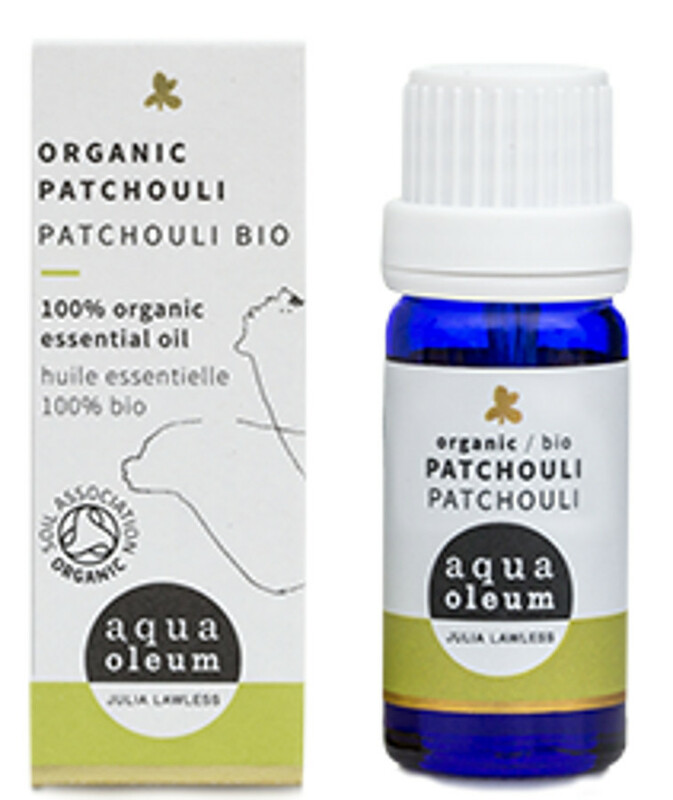 The Aqua Oleum Organic Patchouli Essential Oil 10 ml product ethics are indicated below. To learn more about these product ethics and to see related products, follow the links below. 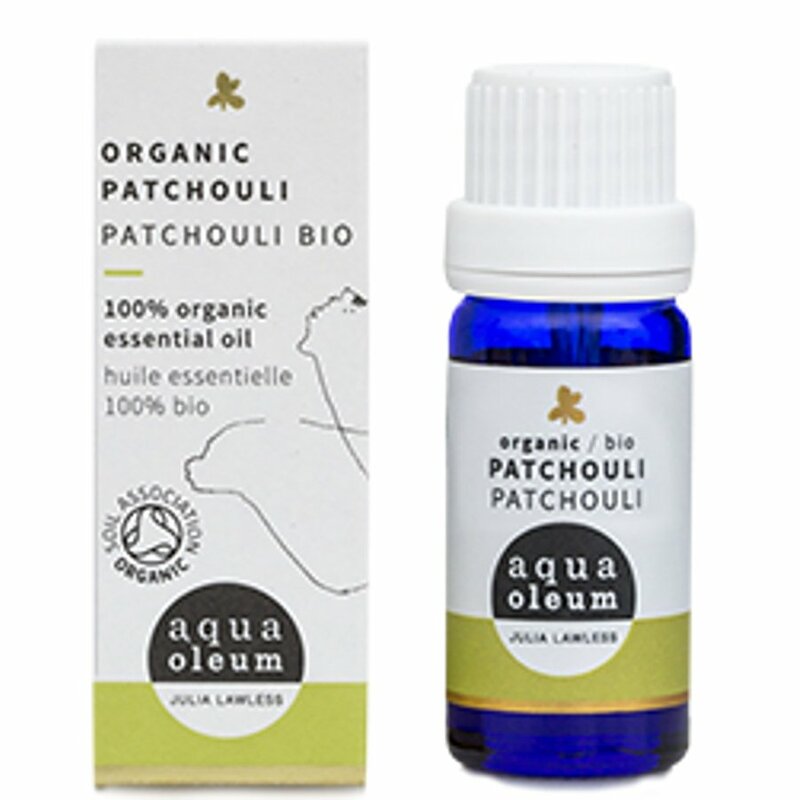 There are currently no questions to display about Aqua Oleum Organic Patchouli Essential Oil 10 ml.